Goals in either half of the game for Simba SC striker Emmanuel Okwi and a Farouk Miya penalty in the first stanza were enough for Sebastien Desabre’s Cranes to win his first competitive game on Saturday at Namboole. 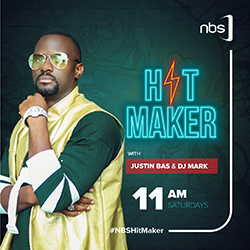 Prior to the game, the French tactician who has over ten games to his name as the tactician in charge of the Ugandan national team was yet to win a competitive game. 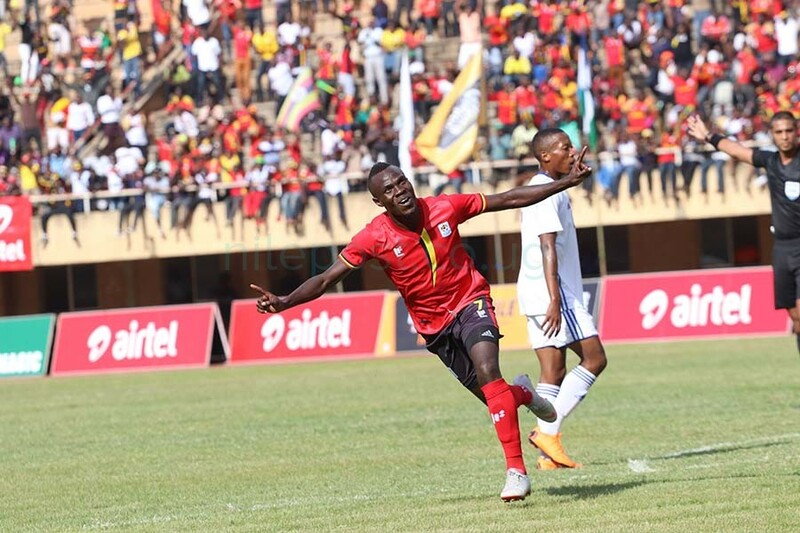 Picking the ball on the right flank, Okwi left three defenders for dead before releasing a belter with his left foot that the Lesotho goalkeeper helpless for Uganda’s opener only ten minutes into the game at Namboole. From the onset, the Cranes who were donning their new jersey for the first time looked like a hungry lion in front of the goal and one could easily say the new kit inspired the team’s ruthlessness. Twenty minutes later, Okwi was at it again as he dazzled the Crocodile defenders only to be brought down in the 18 yard box for the Egyptian referee to point to the spot that was well taken by Miya for the hosts to lead by two nil after only 30 minutes. The hosts who seemed hapless had in the opening minutes tried to break the Cranes lock when they forced Onyango off the goal line before Dennis Iguma cleared a shot from Sera Motebang that almost went in. The hosts however continued with their dominance on a day they were playing like the best team in the world going front. 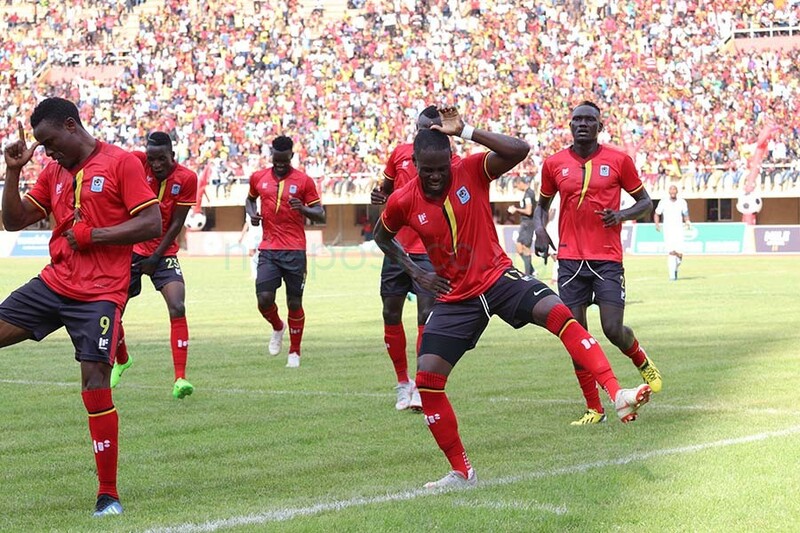 Cranes players celebrate the team’s second goal. On the day Khalid Aucho was on top of his game manning the defensive midfield and making a number of interceptions, youngster Moses Waiswa was making wonders in attacking midfield with a number of splitting passes whereas Okwi gave a nightmare to Lesotho defenders. 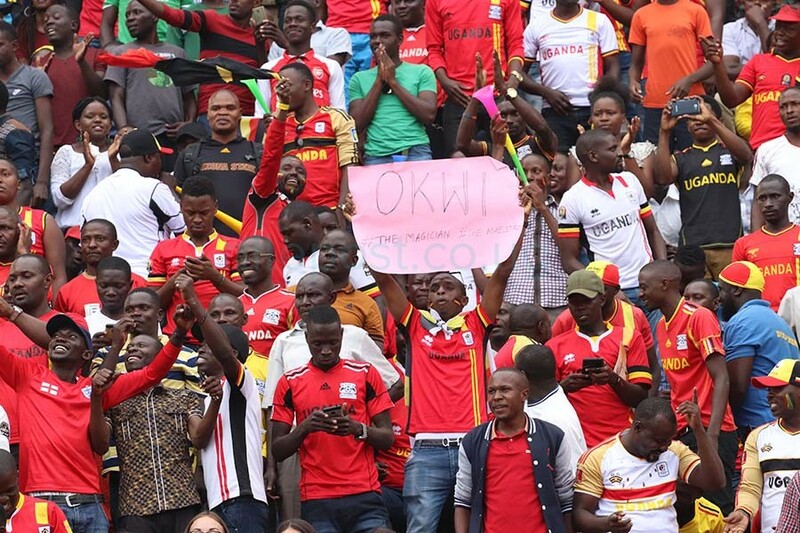 The Cranes dominance continued to pay off with a third goal and a second one for Okwi who headed home a cross from Edrisa Lubega on 63 minutes for the stadium to turn frenzy. Cranes tactician, Sebastien Desabre said he was impressed not only by the performance but also being able to win his first competitive game for Uganda. “I am happy for my players. They did well because they were committed,”Desabre said. He admitted that the win shook off pressure from him despite having played a few competitive games adding that the fans were well entertained on Saturday. The French tactician said he was also happy with the 4-3-3 system that he employed on Saturday adding that Waiswa and Miya’s combination was fantastic and yielded good results. He however said the focus now turns to the return leg game in Maseru on Tuesday. Lesotho head coach Moses Maliehe despite trying to match their opponents in the first half, things didn’t turn out as expected prompting him to introduce a second striker to put the Cranes on the offensive but all efforts were in vain. “In second half we tried to play second striker to put them to offensive but Uganda was on top of us. They have a good team and were fast going forward. They were hungrier than us,” Maliehe said. He however said it would be pay time them Uganda visits in Lesotho. 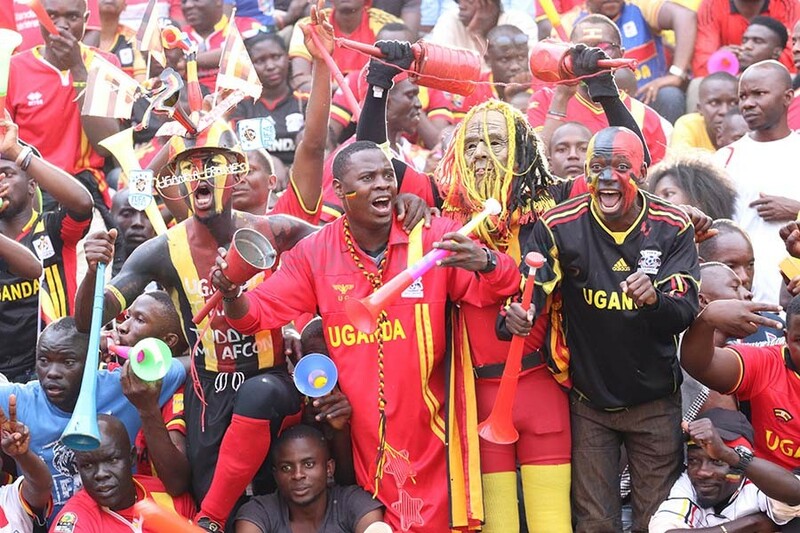 The win ensured Uganda consolidated their lead at the top of group L on seven points, three above second placed Cape Verde who had beaten Tanzania earlier on Friday. All teams in the group have played three games.